Experience New York in just one day! Your dreams have come true and you’re finally in New York! But, you only have one day! Take a deep breath and let us help you. 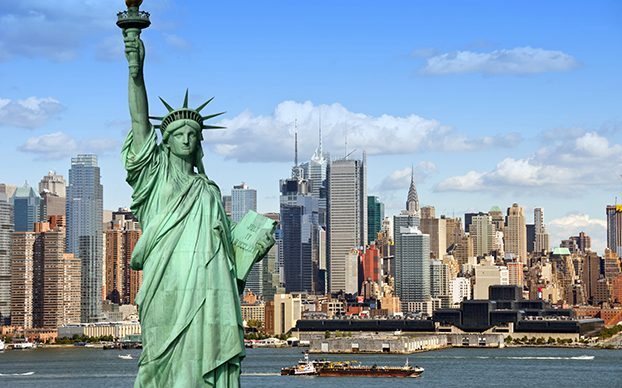 Here at Fitzpatricks Hotels New York we’ll be delighted to give Teddy Fitz a day off just to give you an amazing tour of the best New York attractions! Start your day with full Irish breakfast at our cozy Wheeltapper Bar. A warm welcome and great atmosphere with delicious food and lovely hot tea will give you enough energy for the day. Now you’re ready to start your 24-hour adventure. 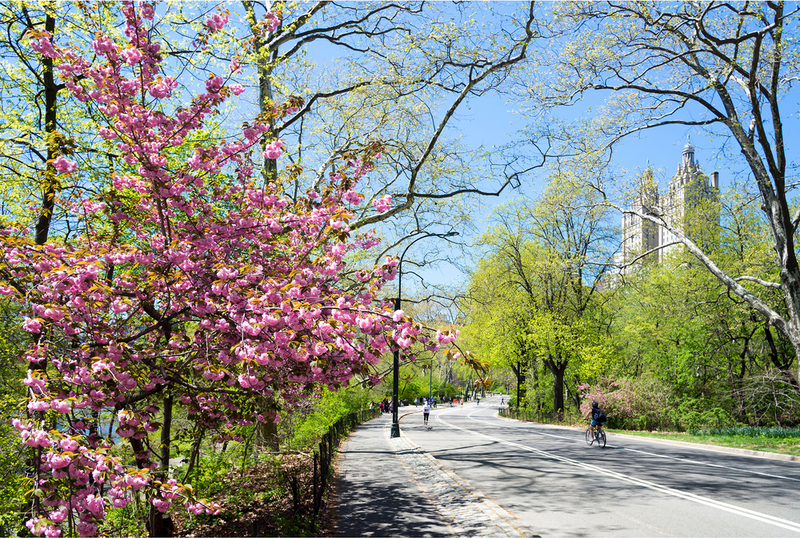 Take a short walk to Central Park where you can enjoy in beautiful nature, fresh floral scents and hungry squirrels for company! You can see the famous Balto Statue and visit The Metropolitan Museum of Art. With lots of current exhibitions and interactive content, you’ll experience that feeling unique to being in the present of amazing, unique art. 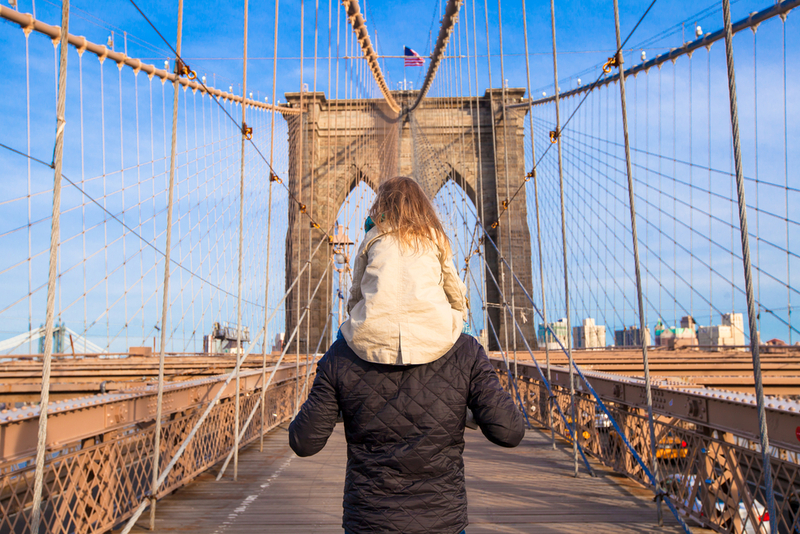 Then take a selfie at the famous Madison Avenue and board the Metro to visit the incredible Brooklyn Bridge! This exquisite bridge connects Manhattan and Brooklyn over the East River and it was the world’s first steel-wire suspension bridge termed as “a daring act of engineering”. So, Teddy Fitz dares you to walk across! Once you’re in Brooklyn, visit the Brooklyn Flea Market for on to go lunch and try Blue Marble organic ice cream! You can also find antiques, vintage clothes, records, art, and jewelry. Not bad at all! Back to the Metro and the last, but not least, is one of New York’s most famous attractions – Broadway! Choose between musicals and plays, such as Chicago, The Phantom of the Opera and The Parisian Women. Enjoy extraordinary performances by great actors – we’re sure you not be disappointed. It’s almost end of the day, and before you finish your tour, Teddy Fitz invites you to his favorite place, The Fitz Bar, on some burgers&pints (maybe more than one). Be sure to put Teddy Fitz to sleep before midnight. NOTE: No Teddy was harmed during this one-day tour!